The Apple House is a 400 year old Grade II listed thatched barn that has been turned into a fabulous luxury holiday cottage. 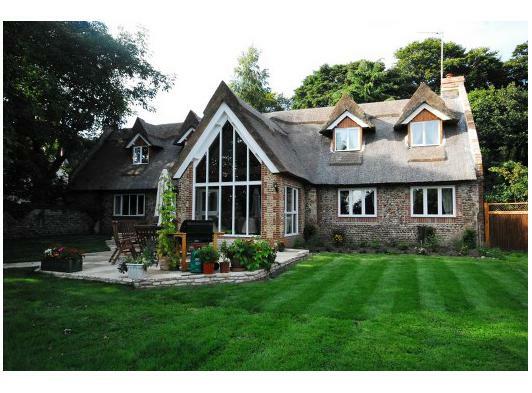 It is in a quiet position set on a 17 acre smallholding, surrounded by woodland, farmland and paddocks. The accommodation features a self contained private garden with patio, barbecue and patio furniture together with off street parking. 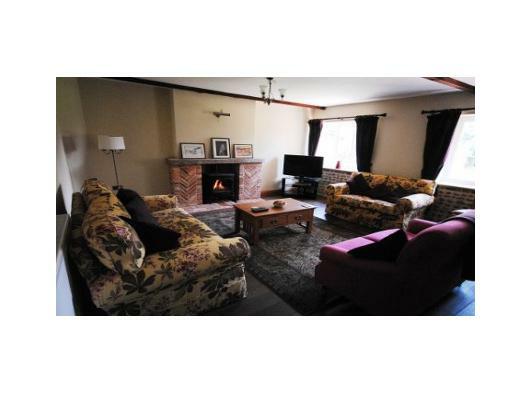 On the ground floor there is a superb sun room, well equipped utility room, Large living room with 3 settees, colour television, blu-ray player and log effect gas stove. There is a fully equipped Kitchen including a gas fired Aga. 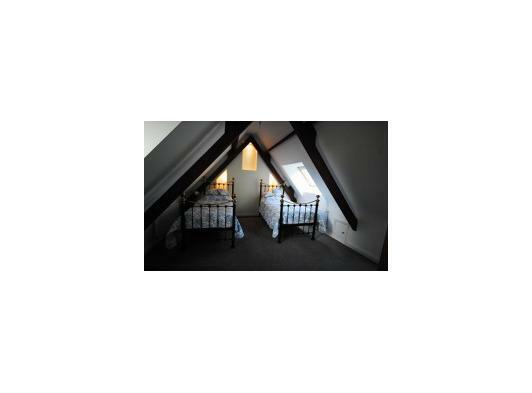 The ground floor bedroom is disabled friendly with a double bed and a single bed and ensuite wet room. The first floor features a large landing and balcony. 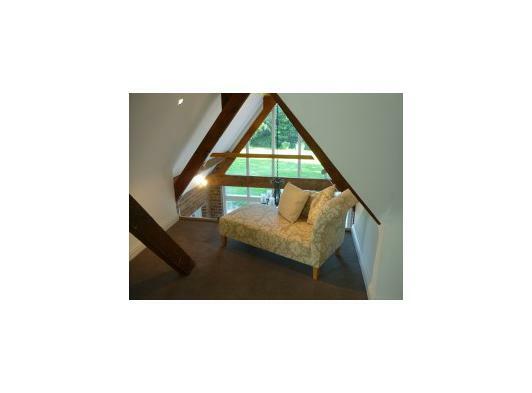 The master bedroom with king size bed and en suite shower room, a large twin bedroom with dormer window overlooking the garden. Plus the family bathroom with spa bath. One of our family members suffers from disabilities and we are very much aware of the difficulty in finding "disabled friendly" accommodation. 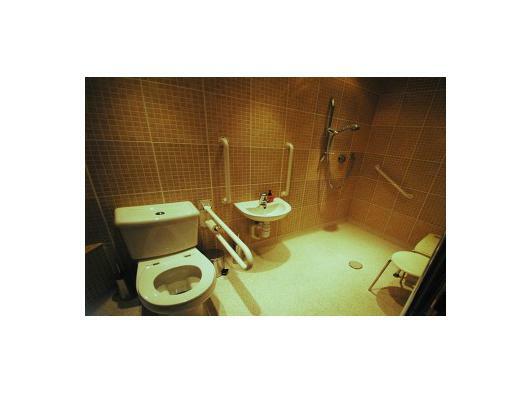 We have tried to make the Apple House unobtrusively convenient for those with disabilities and wheelchair users. Car parking is on a wide concreted area with a wide paved path leading to the Apple House. There is a ramp to the door of the house. The whole ground floor is on one level. 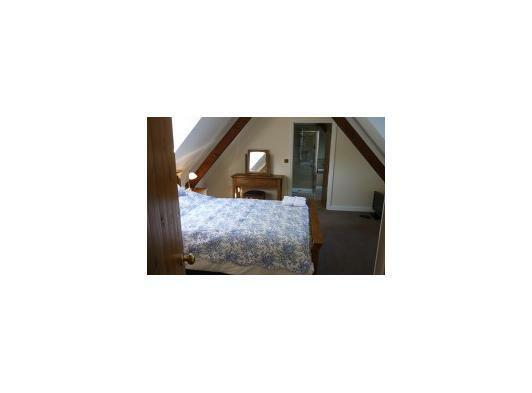 The ground floor bedroom has a double bed which is adjustable electrically. Bedside lamps are touch sensitive. 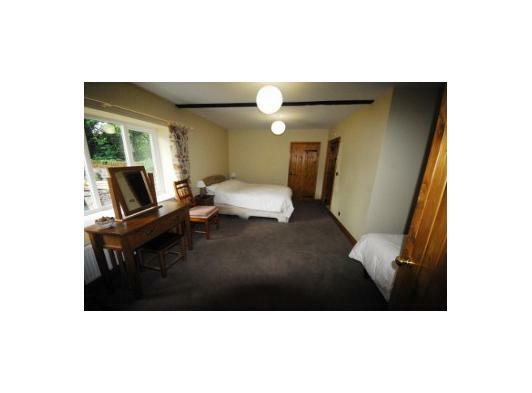 There is also a single bed in this room for those who need a carer or friend to be with them. The bedroom has an ensuite wet room with toilet, basin and remote control shower (you can turn it on outside the bathroom and it will tell you when it reaches the right temperature), handrails and supports. In the living room the Franco Belge gas stove can be adjusted by a remote controller. 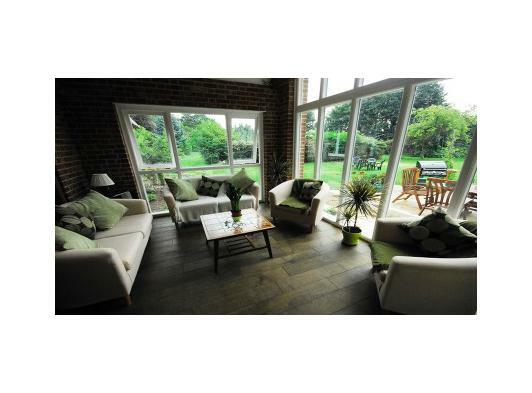 There are electrically controlled rise and recline armchairs in the downstairs bedroom and the living room.